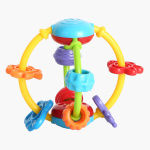 Playgo Mini Discovery Ball Playset | Multicolour | Helps develop hand-eye coordination and visual skills. Add excitement and joy to your kid's mood by getting this playset. It is easy for your child to play with it effortlessly and the colourful playballs add a visual treat to your child's eyes. 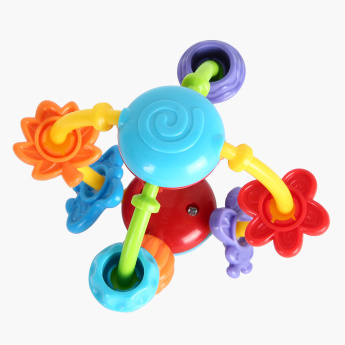 Feature 1 : Helps develop hand-eye coordination and visual skills.